We have been helping growers and researchers measure soil moisture since 1951 and offer two proven, effective, and well researched methods for measuring soil moisture. 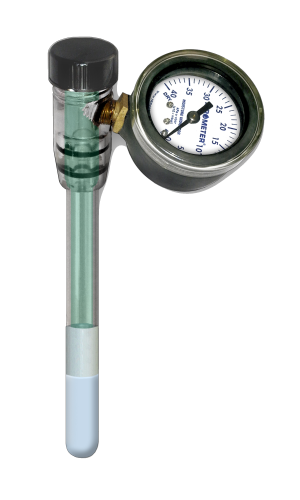 The original IRROMETER instrument was the first commercially viable tensiometer available, and is still the standard by which other methods are tested. Simple, reliable, and accurate, the IRROMETER is still the choice of many successful growers and consultants. 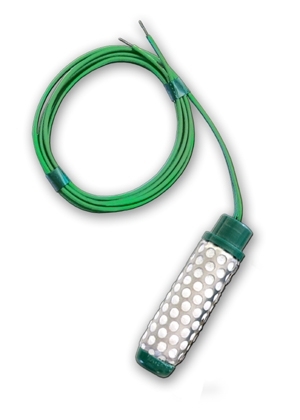 Our next option for soil moisture measurement is the WATERMARK sensor. This Granular Matrix Sensor (GMS) offers low cost, accurate readings, and easy integration with electronic reading equipment. First introduced in 1979, the WATERMARK sensor has grown in popularity and gained acceptance worldwide for reliability and accuracy in measuring soil moisture. The IRROMETER Tensiometer is the standard in accurate soil moisture measurement, offering growers an inexpensive and reliable means of measuring soil moisture for irrigation scheduling. An IRROMETER will measure the actual soil water tension, which indicates the effort required by root systems to extract water from the soil. 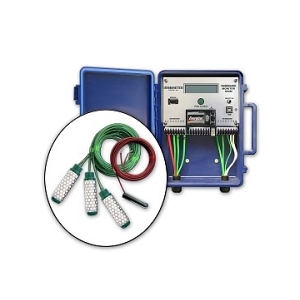 Because the IRROMETER is a true measurement of soil water potential, the instrument is not affected by salinity and does not require site calibration. The IRROMETER is available in several models, with standard lengths of 6", 12", 18", 24", 36", or 48" dependent on the rooting depth of the specific crop. Longer lengths are available by request. For recommended installation depths, click here. 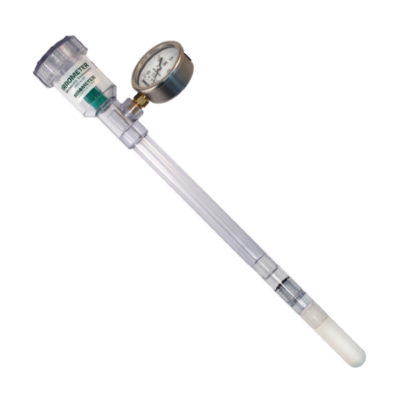 The "SR" Irrometer is the standard instrument for use in medium to heavy soils. The "LT" (low tension) Irrometer is designed for situations where tensions above 30 cb (kPa) are rarely expected. 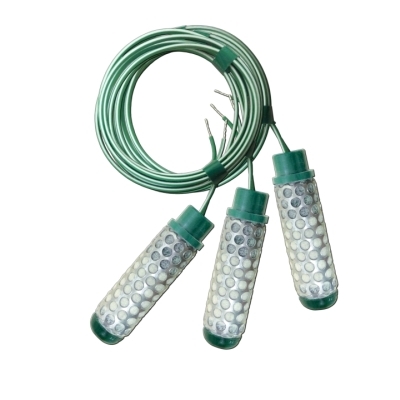 Ideal for very coarse soils and non-soil container-media or where rapidly changing soil water status needs to be observed. IRROMETER "MLT" (Miniature Low Tension) - designed for applications similar to the Model "LT" above. Ideal for use with very coarse soils and non-soil container-media. Its compact size and replaceable "Quick-Flo" tip make it the best choice for green house applications. 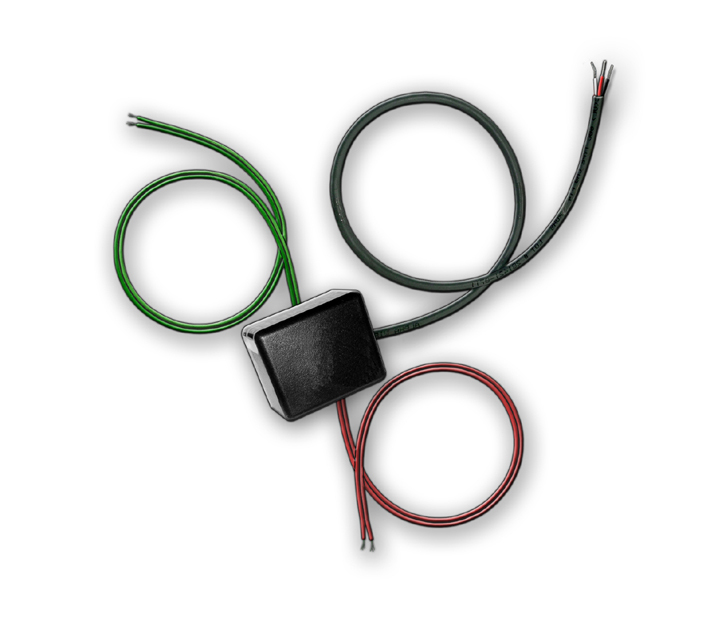 Options for connecting IRROMETER tensiometers to data collection or control devices are available, including switching gauges as well as 4-20mA and 0.5V to 4.5V output transducers. For a spec sheet on available output options, click here. 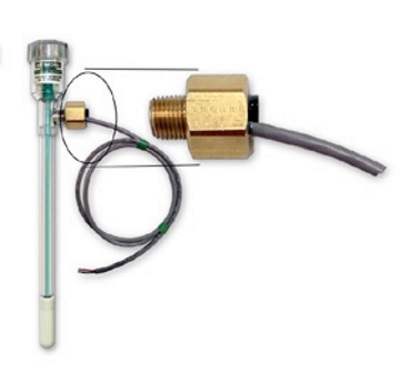 In use since 1978, the patented WATERMARK sensor is a solid state electrical resistance sensing device that is used to measure soil water tension. As the tension changes with water content the resistance changes as well. That resistance can be measured using the WATERMARK Sensor. 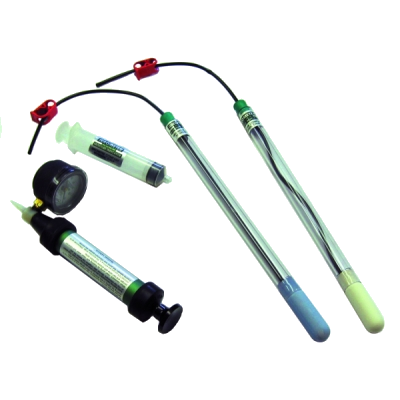 The sensor consists of a pair of highly corrosion resistant electrodes that are embedded within a granular matrix. A current is applied to the WATERMARK to obtain a resistance value. The WATERMARK Meter or WATERMARK Monitor correlates the resistance to Centibars (kilopascals) of soil water tension. The WATERMARK is designed to be a permanent sensor, placed in the soil to be monitored and “read” as often as necessary with a portable or stationary device. Internally installed gypsum provides some buffering for the effect of salinity levels normally found in irrigated agricultural crops and landscapes. WATERMARK sensors can be read by a variety of our devices, including a handheld meter, 8 channel data logger, and wireless mesh networks. Click here to view monitoring options. For quick integration of WATERMARK sensors with other products, adapters to read the sensors and output 0-3 Volts can be viewed here.